10 oz Double Walled Vacuum Sealed Tumbler. 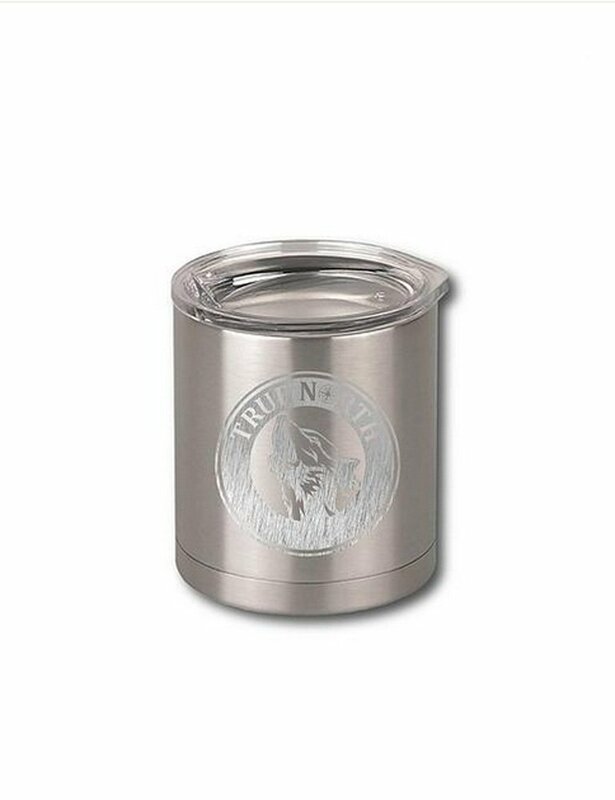 Includes Triton Lid, BPA Free. Size: 10oz tumbler 10 ounce Stainless Steel Tumbler. Highest Quality Stainless Steel (18/8).Holds ice for long periods of time and even keeps hot drinks hot for extendedperiods. BPA Free.